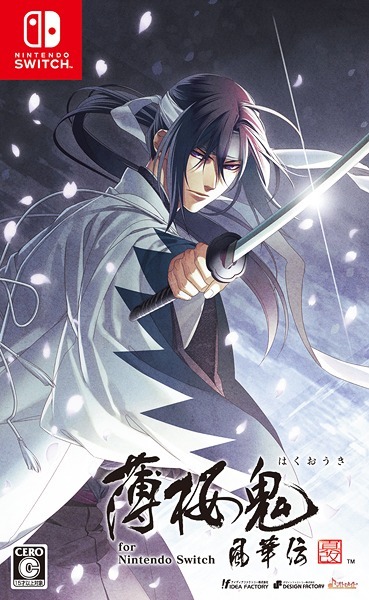 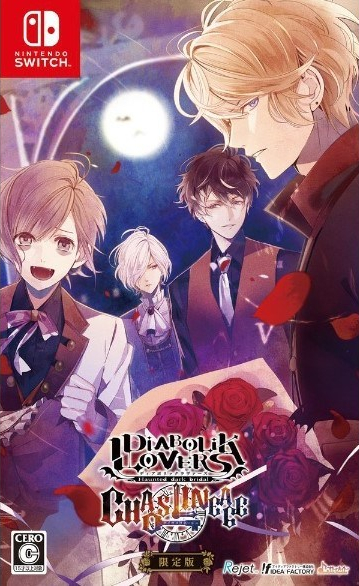 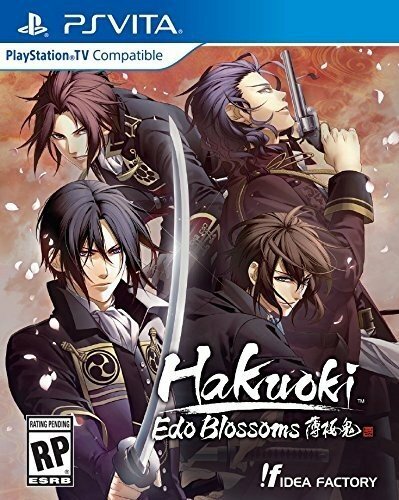 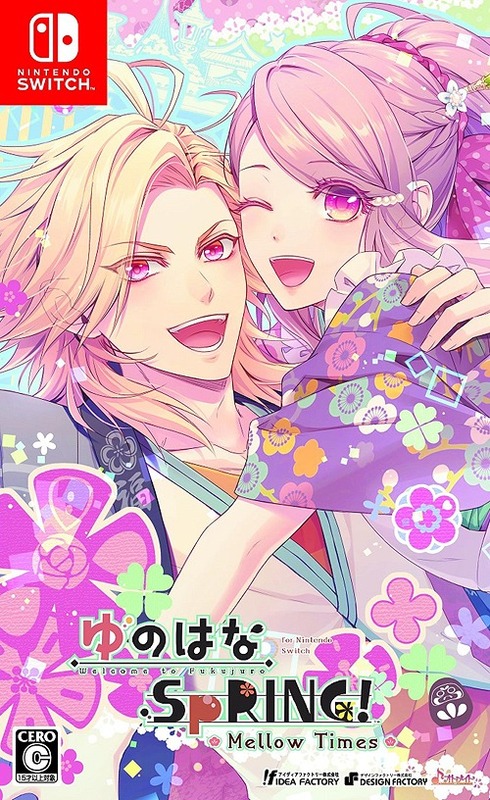 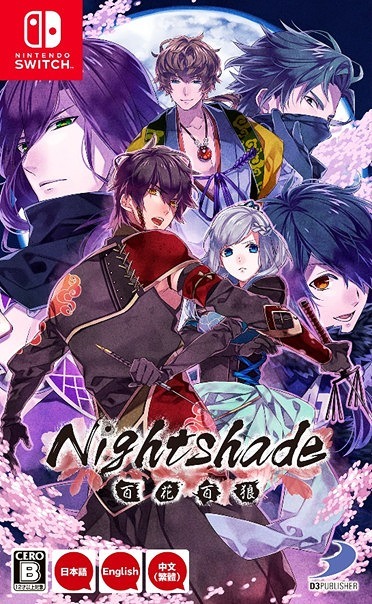 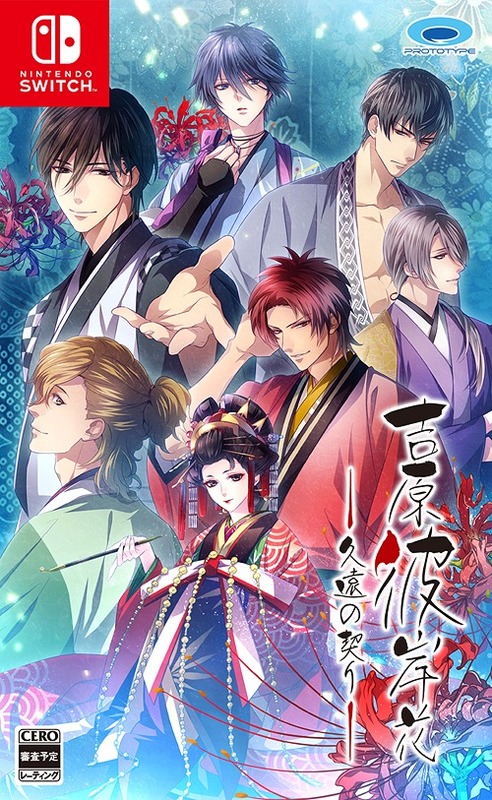 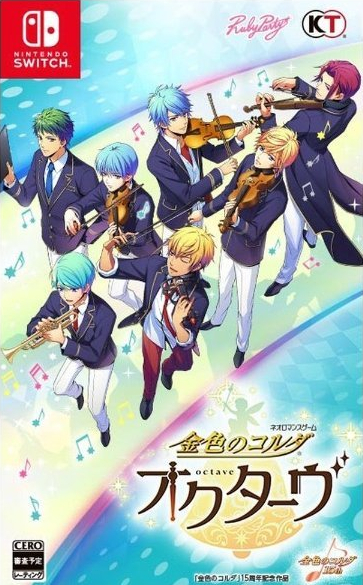 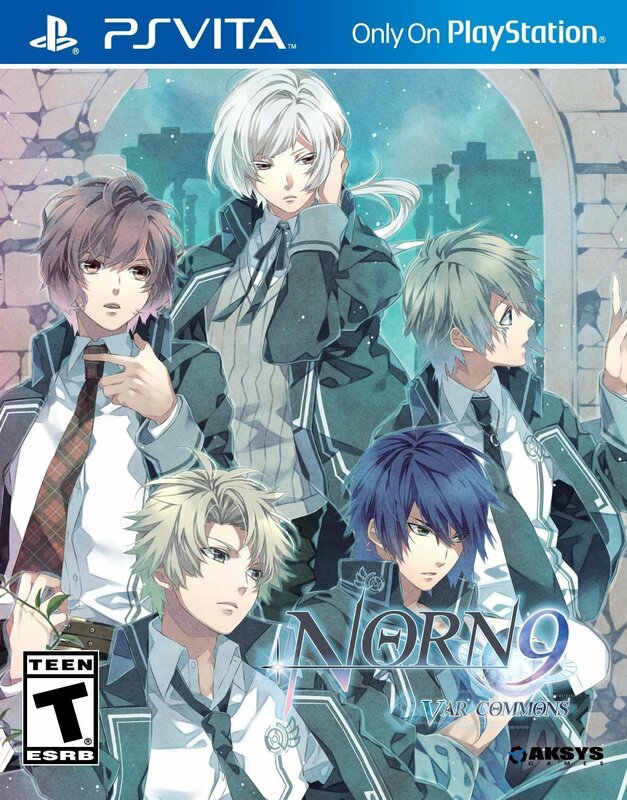 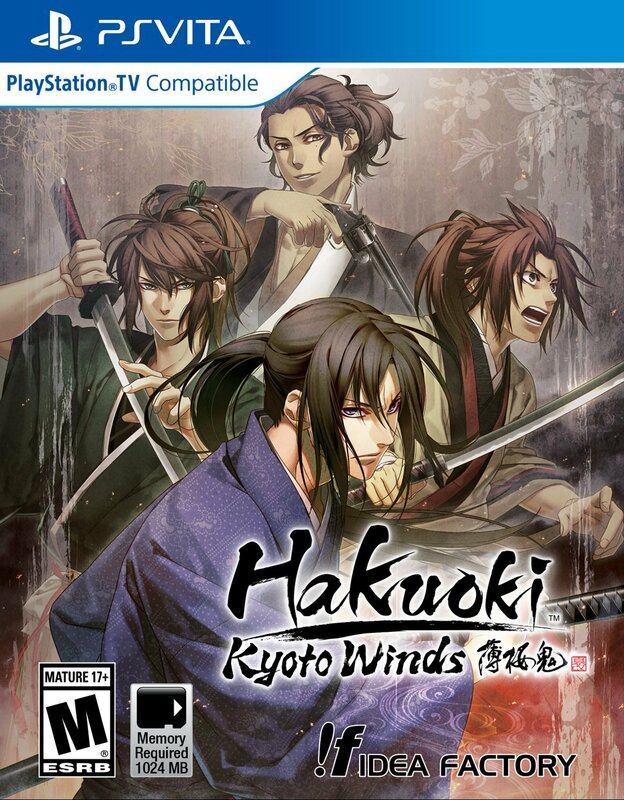 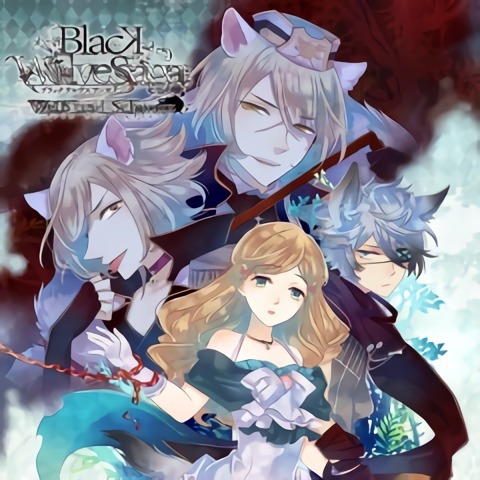 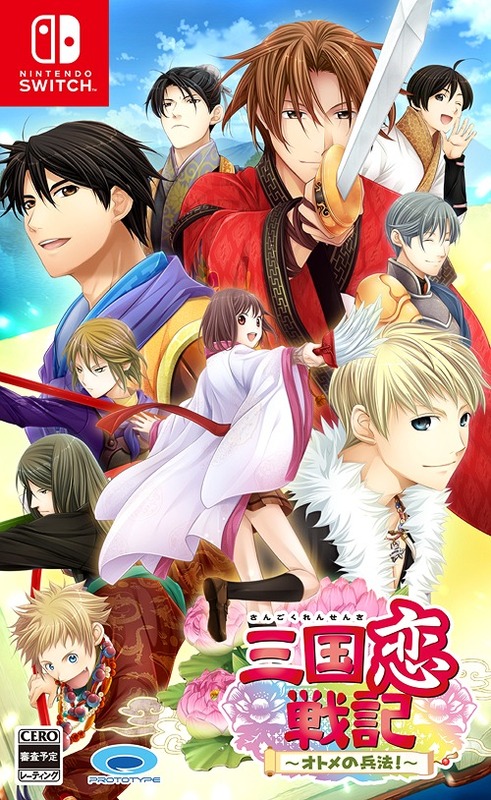 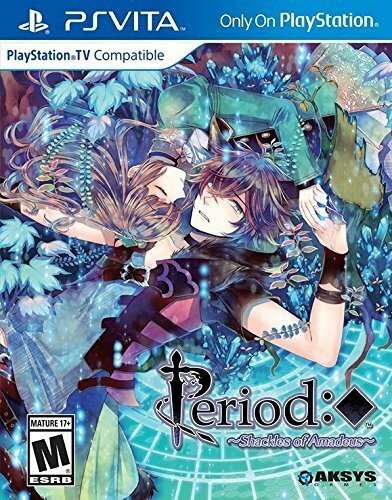 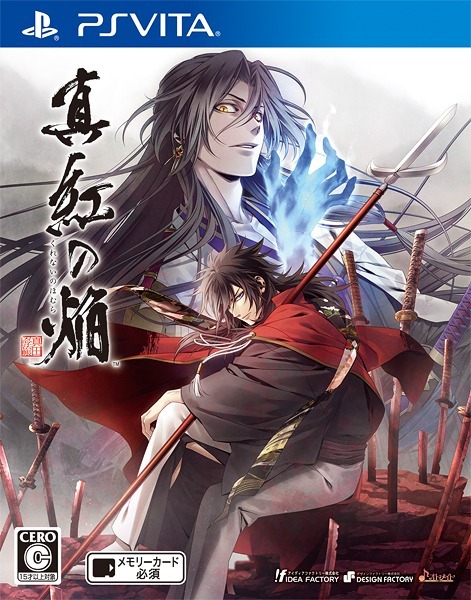 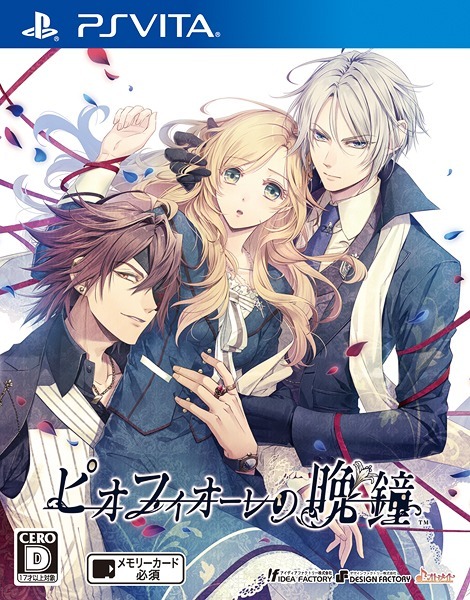 However I couldn’t help but feel a little disappointed that there was only one otome title announced this year. 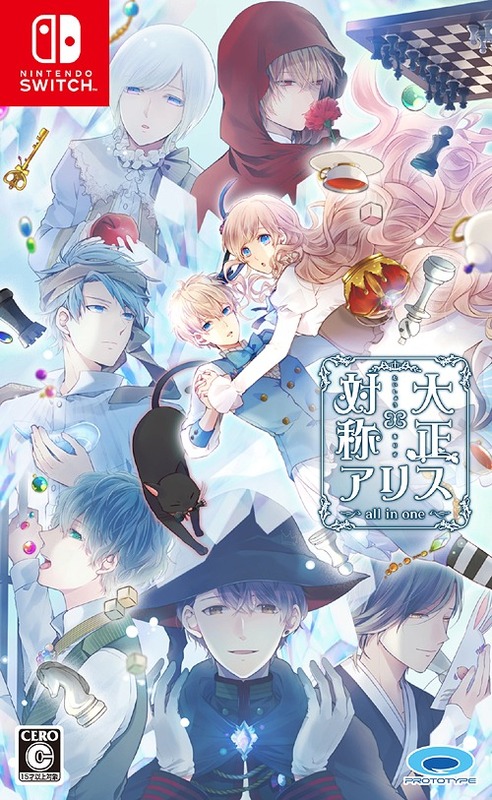 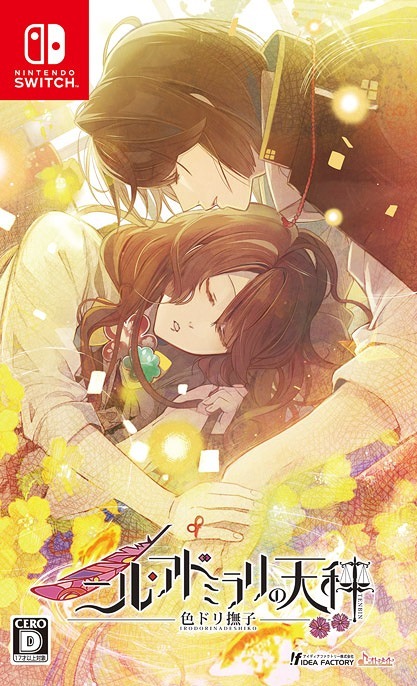 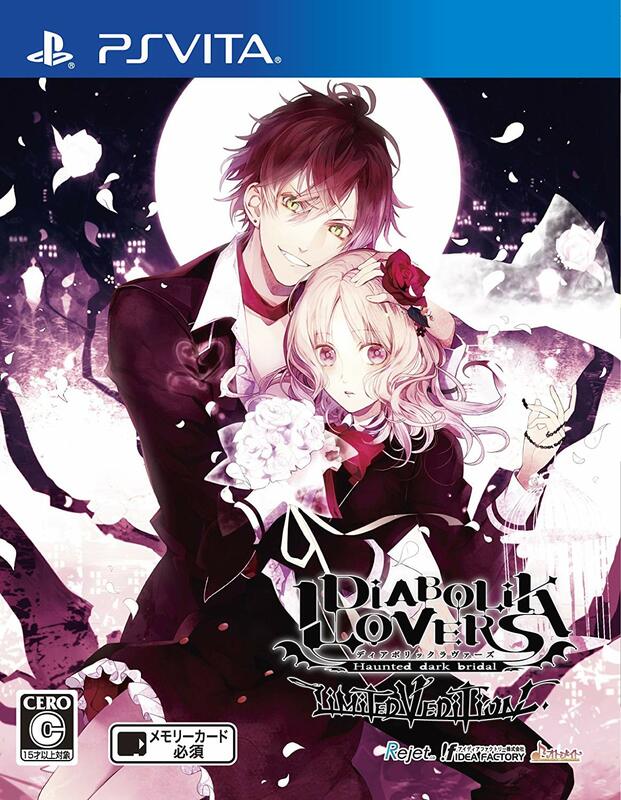 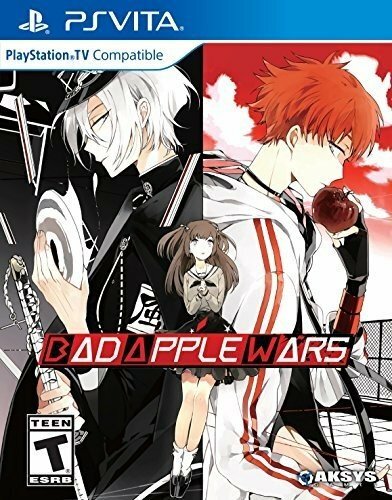 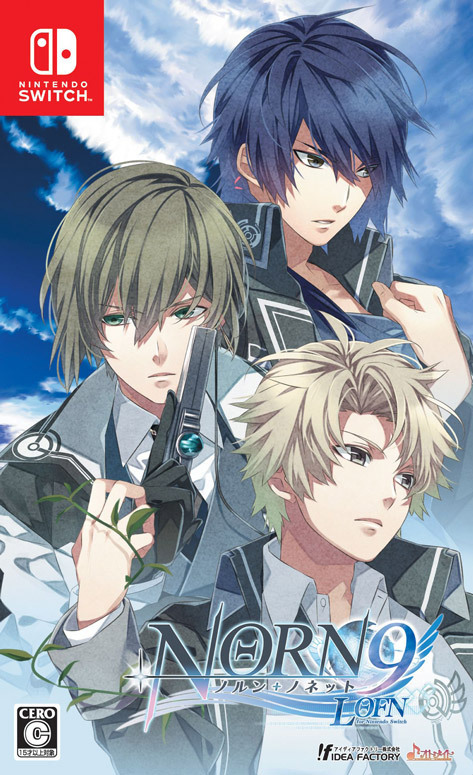 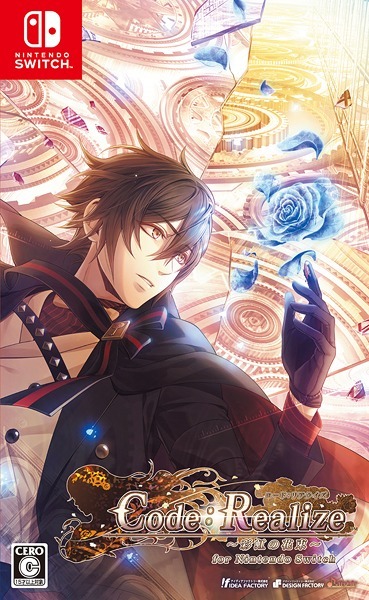 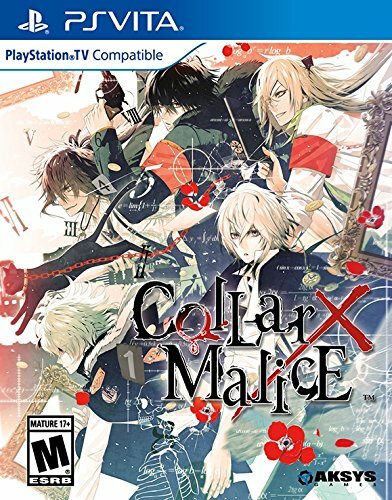 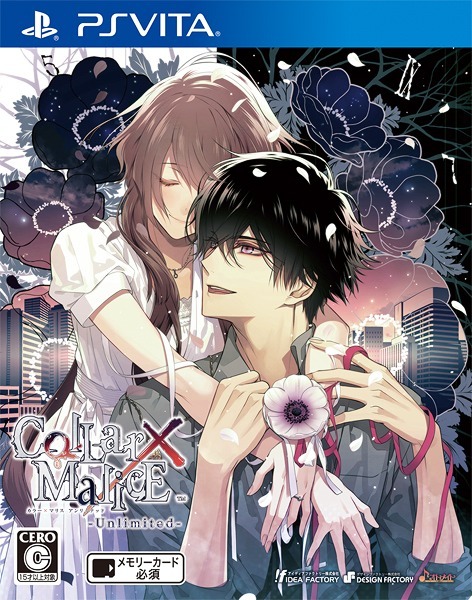 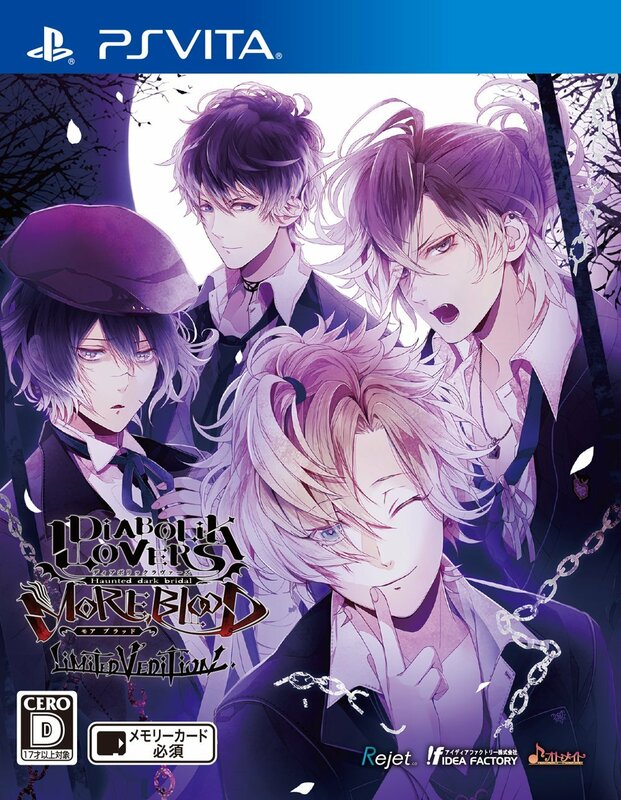 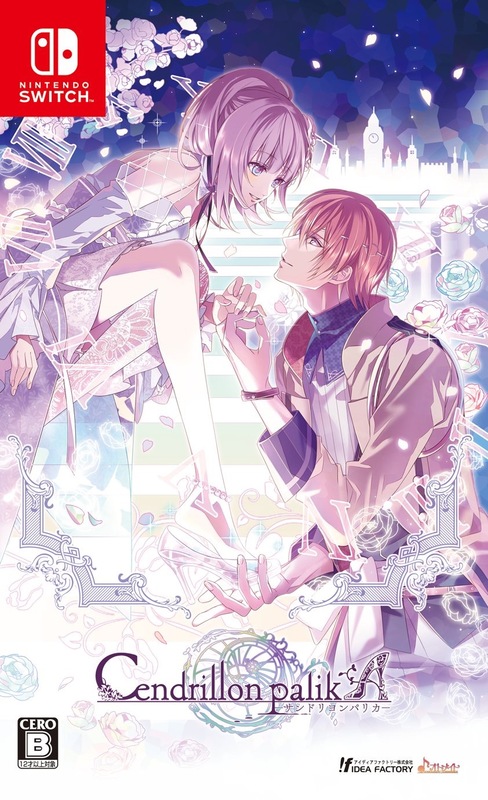 I am pretty sure most otoge fans like myself were anticipating titles like the latest FD Collar x Malice Unlimited or at least new games like Piofiore No Banchou or Charade Maniacs (those were some of the many titles in my wishlist). 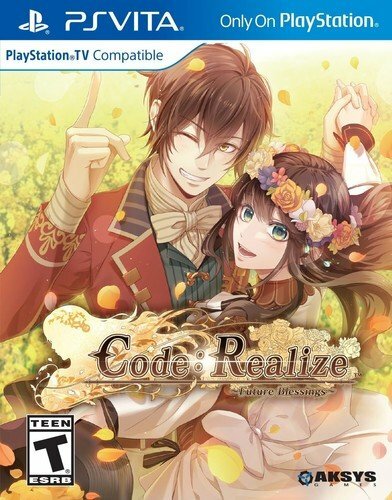 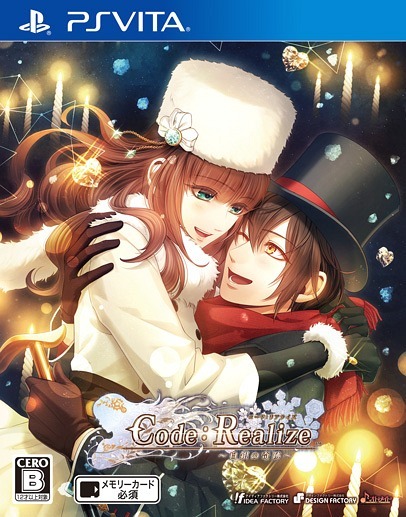 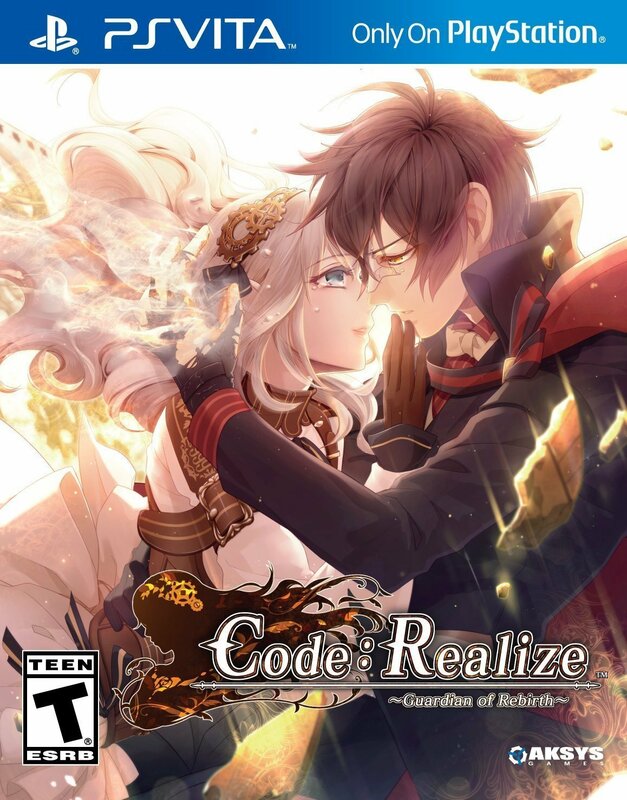 Aksys Games has also stated that Code Realize will probably be one of the last physical PSVita games in the US. 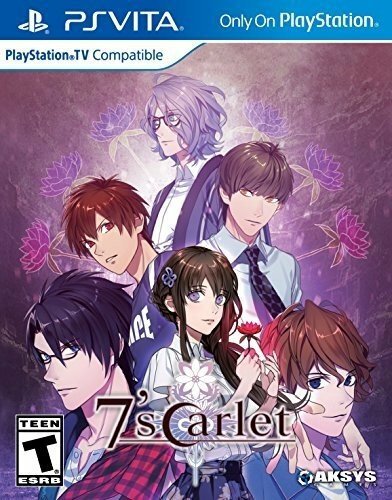 Does this mean going forward, they’ll be releasing games (particularly VNs) on new consoles instead (maybe PS4 & Nintendo Switch)?